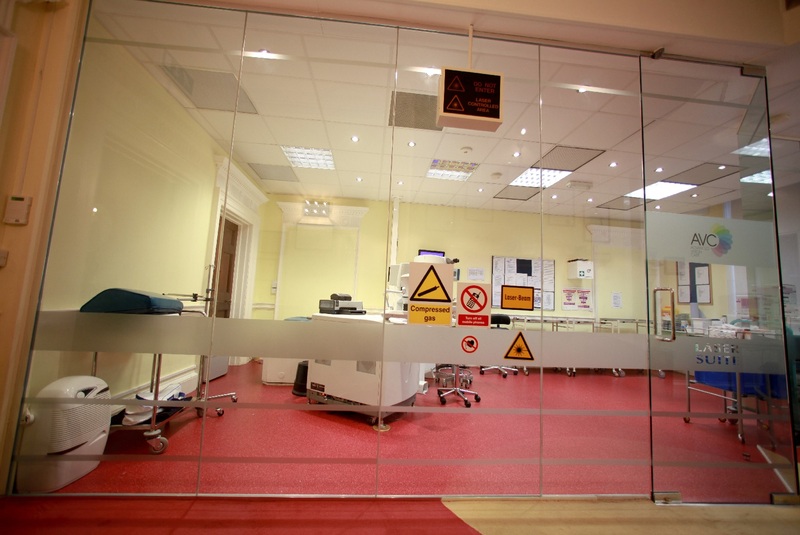 We are pleased to inform our patients about the different types of refractive surgery available, refer to the appropriate surgeon if required and see you for follow-up examinations here in Hadleigh. 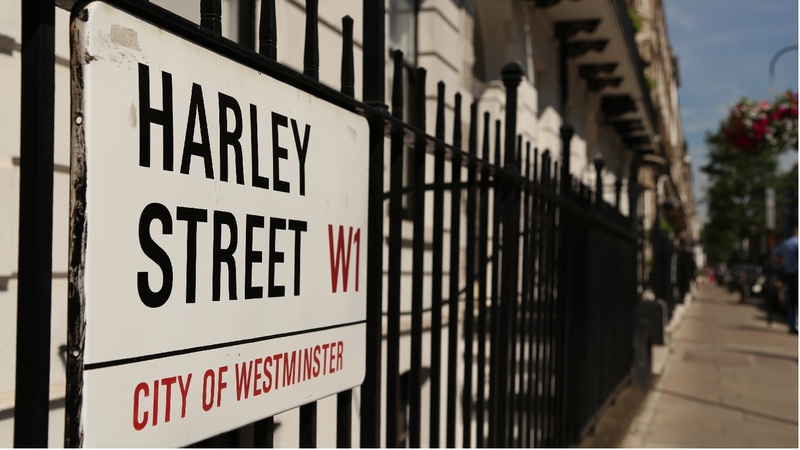 For laser surgery we often refer to Advanced Vision Care (AVC) which is one of the UK’s leading independent eye clinic based on London’s prestigious Harley Street and Mr Bruce Allan who is a Consultant Ophthalmic Surgeon at the prestiguous Moorfields Eye Hospital. www.lasik-eyes.co.uk – independent site for refractive surgery information.